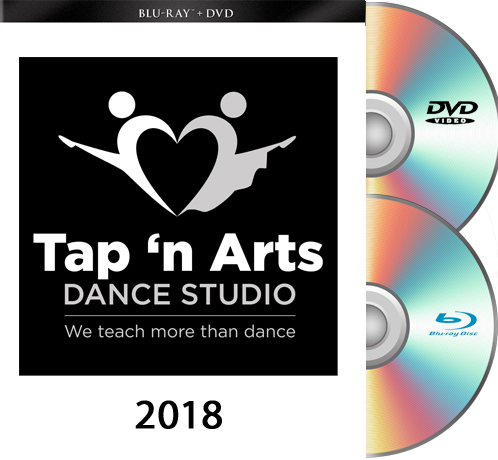 Tap 'n Arts 2017 11am show DVD. 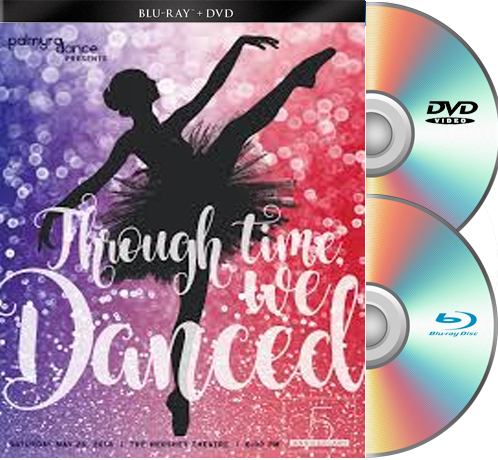 Tap 'n Arts 2017 4pm show DVD. 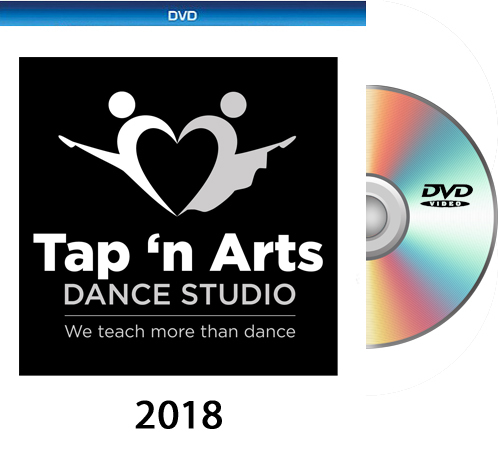 Tap 'n Arts 2017 BOTH SHOWS DVD.